Voyages from continent to continent – around the clock, throughout the year. 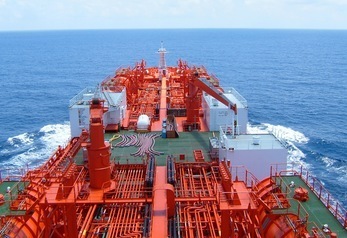 Odfjell’s chemical tankers are continuously moving to connect producers and customers in all corners of the world. 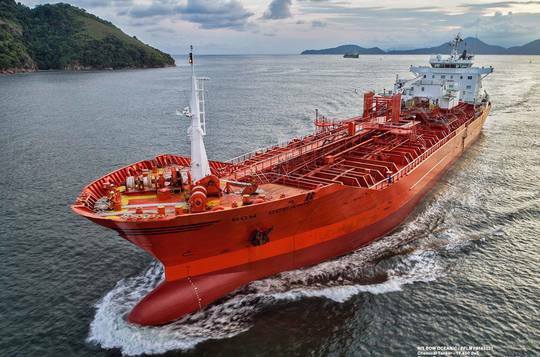 Odfjell specializes in the shipping of chemicals and liquid and serves more than 600 customers on a regular basis, including all the major chemical producers. Our extensive services and operations effectively meet our customers’ needs, 24/7. Our worldwide presence gives us a unique opportunity to handle and secure our customers’ cargo from beginning to end. 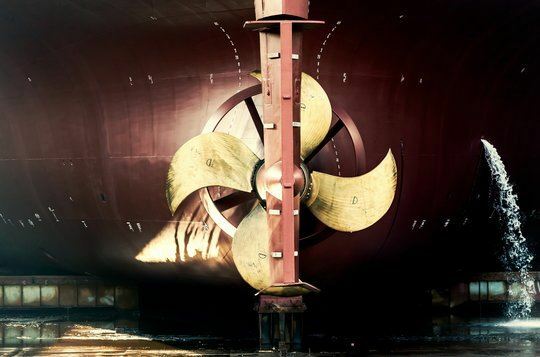 The use of chemicals is integrated in virtually everyone’s life, and the products our ships carry are vital building blocks for a multitude of everyday products – from fertilizers, paint and medicines to water bottles, toys and edible oils. 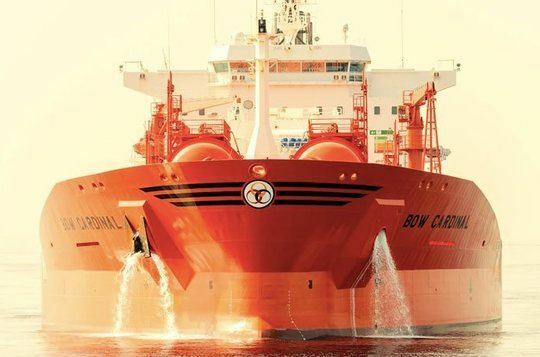 Odfjell offers the full range of services, from chartering to ship management. With more than 100 years of experience, we commit to generate value for our customers by offering safe and reliable transportation of their products, at a competitive cost. 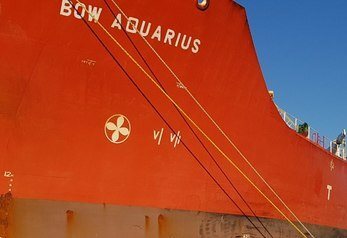 Odfjell Tankers is a complete chartering, operations and marine services organization, providing our customers with dedicated services in all major shipping hubs throughout the world. 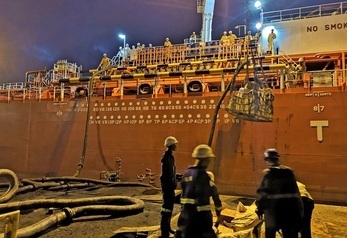 Odfjell Ship Management offers a fully integrated service with fleet management, crewing, QHSSE management, technology support, newbuilding, digital innovation and energy efficiency solutions.